Huawei has been releasing amazing smartphones recently, and their brand Honor is no different. The Honor Play is a device made for gamers. It has an Octacore CPU with a Kirin 970 chipset, and a GPU Turbo Boost feature to keep up with the graphics needs of your favorite games which you can enjoy on its 6.3 inch FullView Display. On top of all that, the Honor Play has an AI powered Dual rear camera setup, and a 16 MP selfie shooter. 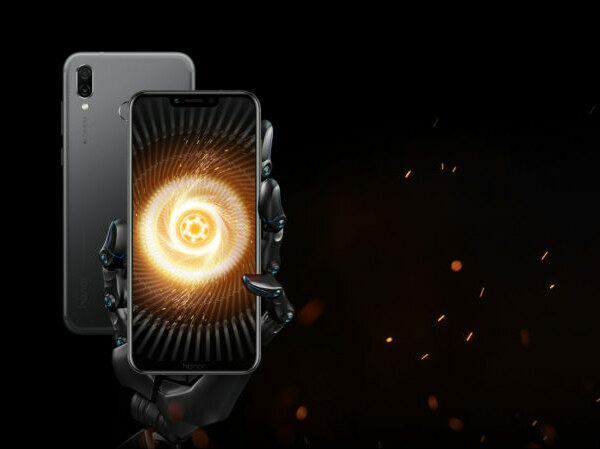 The Honor gaming smartphone also adds more security to your data, thanks to it’s Fingerprint sensor and AI Facial Detection.